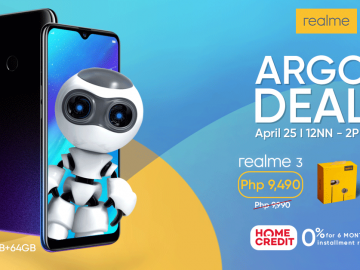 PHILIPPINES – realme 3 is coming to the Philippines! 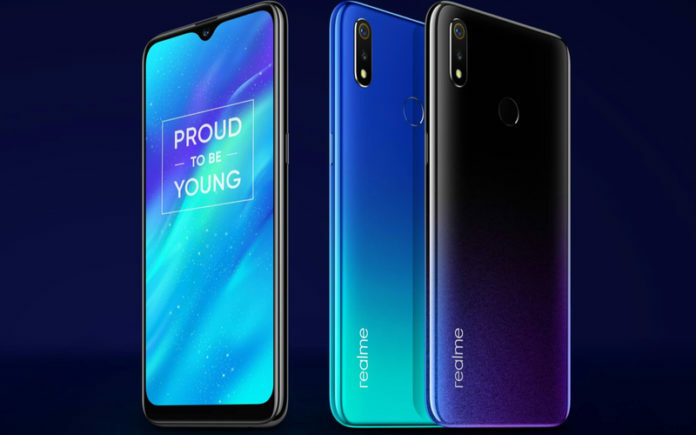 Following the success of the “entry-level king” Realme C1, budget brand realme is bringing the latest addition to its smartphone portfolio to the country on March 19, 2019. 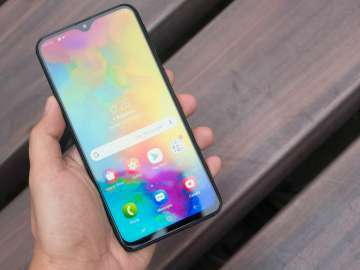 The smartphone, which comes in galactic, planetary colors, is designed to provide value for money with its high-capacity battery, night camera feature, and premium look and build. From the India launch, the realme 3 has a waterdrop style notch screen with Gorilla Glass 3 which surrounds a 13 MP selfie camera, while the rear features a 13 MP f/1.8 main camera and a 2 MP depth sensor. 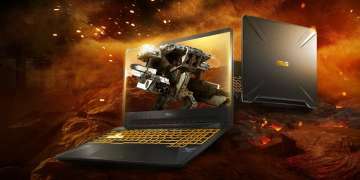 Compared to its predecessor, it gets a big bump in processing power, which now sports a Mediatek Helio P70 SoC with an octa-core CPU rated at 4×2.1 GHz + 4×2.0 GHz and a Mali-G72 MP3 GPU. There are two memory and storage options available: 3GB + 32GB and 4GB + 64GB. On the software side, it runs on Android 9 (Pie) with the new ColorOS 6 out of the box. 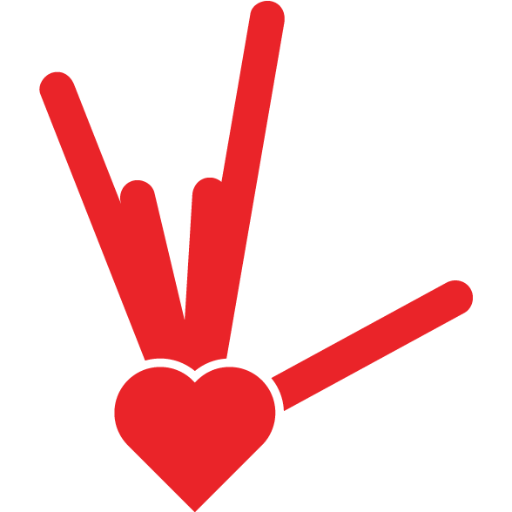 Networking is identical to realme’s previous releases, such as 2.4 GHz Wi-Fi (802.11 b/g/n) so the 5GHz frequency is still not supported. 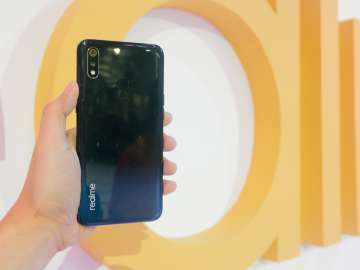 USB Type-C is still noticeably absent, with realme opting to stick to micro USB as the phone’s data and power delivery line. Is also features a 3.5mm audio jack, a rear-mounted, and a 4230 mAh battery. 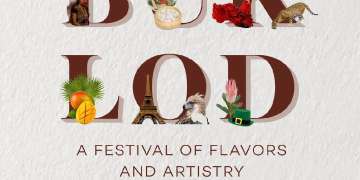 Three color options were announced so far: Black, Dynamic Black, and Radiant Blue. 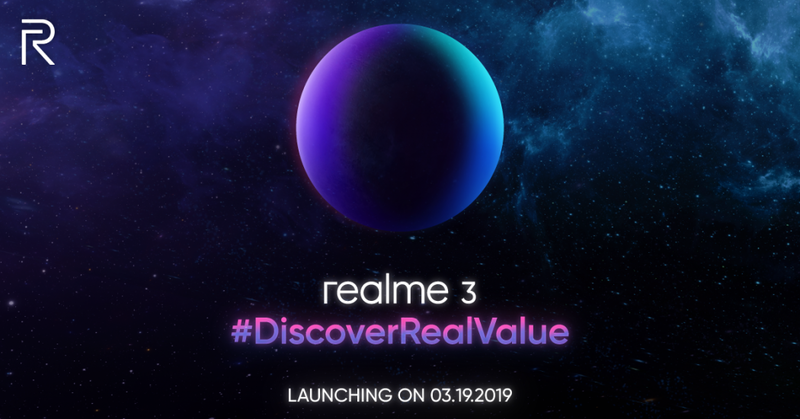 So, how much will realme 3 cost in the Philippines? 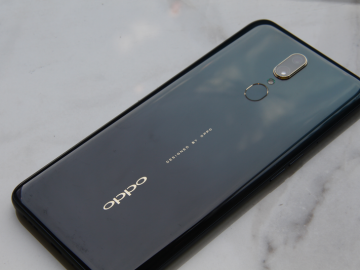 The official price won’t be revealed until the March 19 launch, however, the India launch was priced at 8,999 Rs, or around 6,676 Philippine pesos for the 3GB RAM + 32GB storage variant. On the other hand, the 4GB RAM + 64 GB storage variant was priced at 10,999 Rs or around 8,160 Philippine pesos. 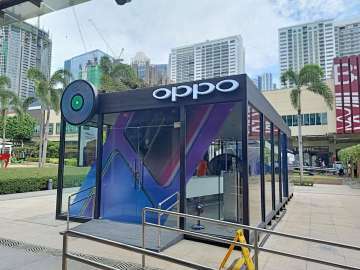 The realme 3 is expected to elevate the Filipino smartphone experience just like its predecessor realme c1 which dominated the recent 3.3 Mega Shopping day of Shopee as the fastest selling entry-level smartphone.